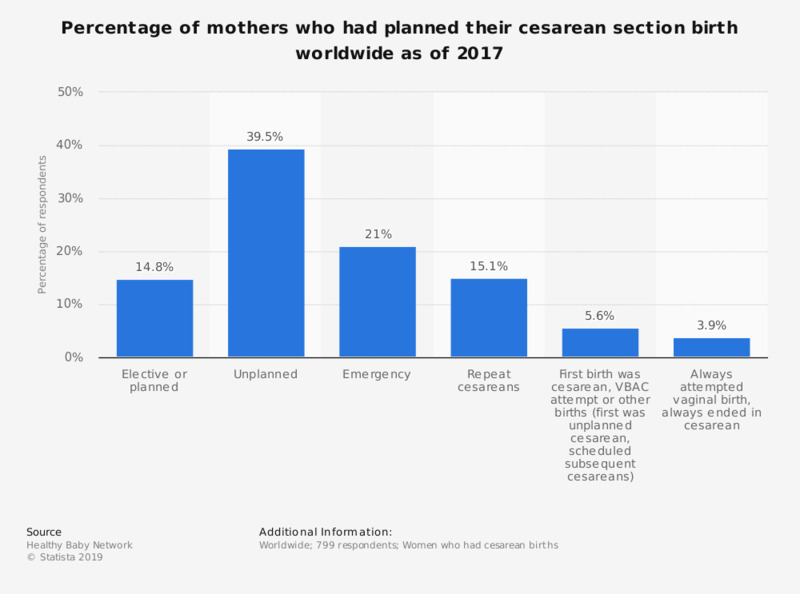 This statistic depicts the percentage of mothers worldwide who said they had planned their cesarean section birth as of 2017. According to the data, 39.5 percentage of respondents said their cesarean section was unplanned at that time. Question 2: "Your cesarean birth was..."
Do you hope to have your own children some day? 'I look forward to settling down and perhaps getting married or having children'. To what extent do you agree or disagree with this statement?